Fire damage is a risk no business can afford to take. 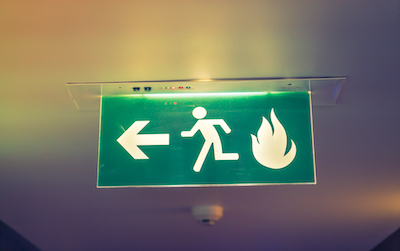 Prepared organisations can recover from a fire incident quickly; unprepared organisations are taken out of action for much longer. Commerical fire alarm systems are critical to ensuring the safety of a building in the event of a fire. 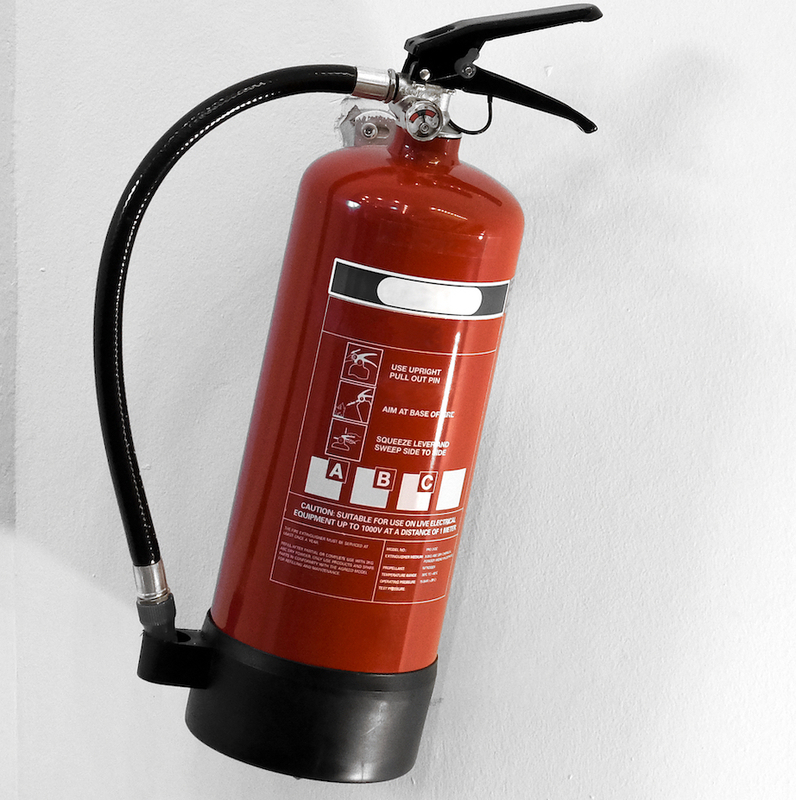 Our fire protection service in Berkshire, is based upon close consultation with our clients. Our Scion experts will appraise your premise and create a fire protection solution that is affordable and tailored to include only what you need. We don’t just install parts and say goodbye. Scion’s success is built on support excellence; something we take very seriously. Our certified inspectors can help to test, repair and replace as is required – whenever you need it. No detail is left out where our fire protection service is concerned. 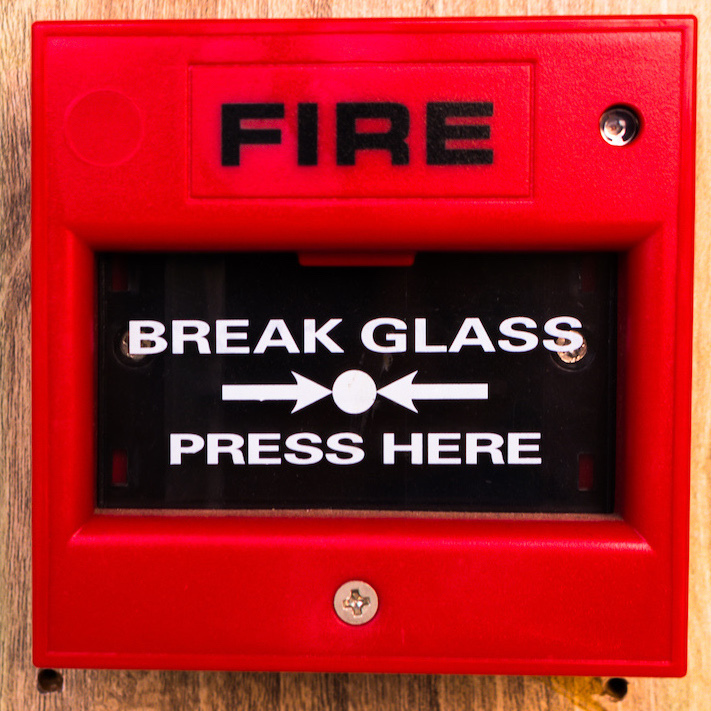 Our experts can install fire alarms, door release buttons, smoke heads and glass break push buttons to name a few. These powerful fire prevention systems work for you to protect your business from a very real threat. Our systems are intelligent and connected. 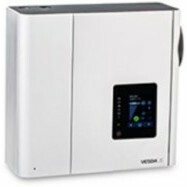 Scion fire systems communicate with each other and your internal system. Fire in the office? Your computers and servers can be programmed to turn off and your office lifts can be programmed to disable and return to default positions. Our consultation service and the recommendations they bring are honest. We know that building a relationship on trust is the secret to service excellence, and we are careful to extend this principle to how we advise you as a business-owner. If we recommend it, it’s for all the right reasons. There’s no bloat here.